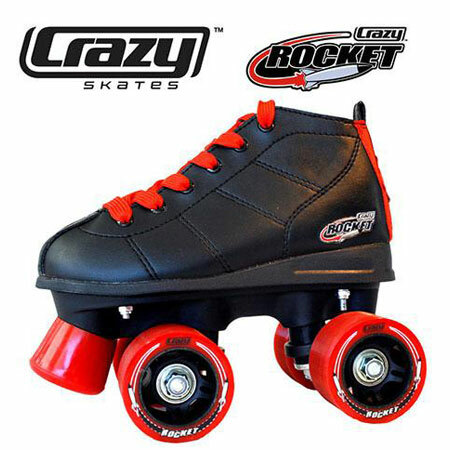 Rocket Rollers are maybe some of the best roller skates anyone can start on. 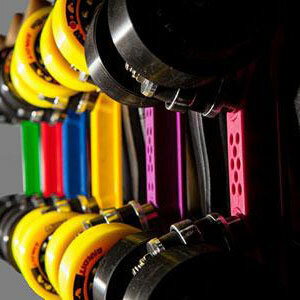 They are quiet, nice looking, comfortable, smooth, and robust. 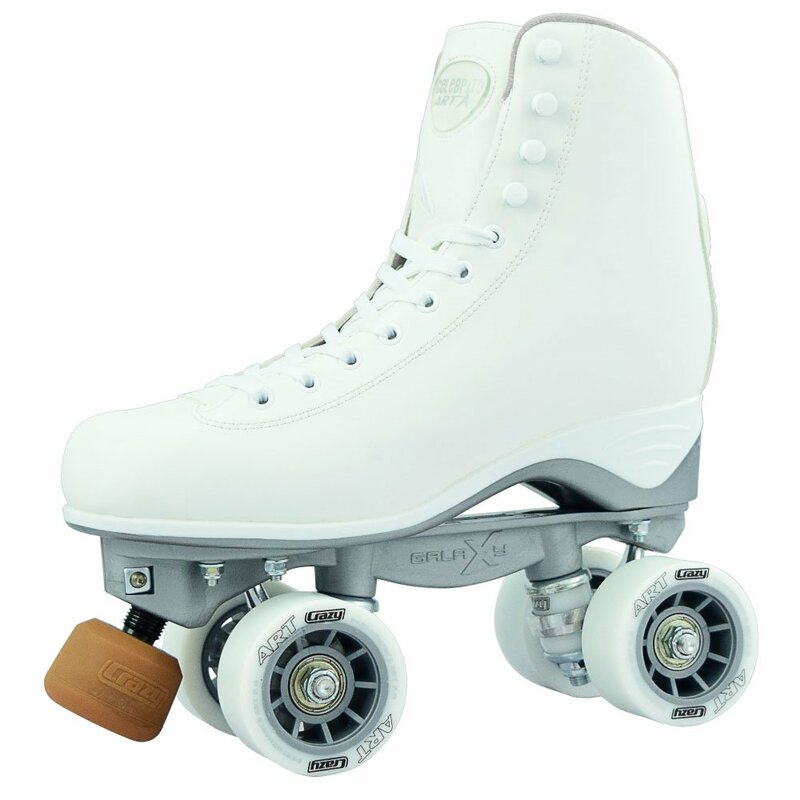 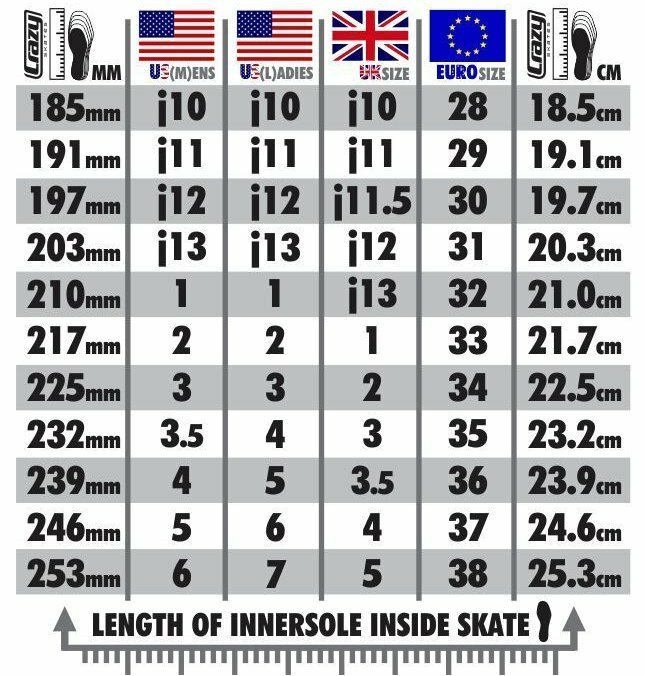 The Rocket Rollers Start at size J10 and go all the way to size 5 ( 7 ladies ). 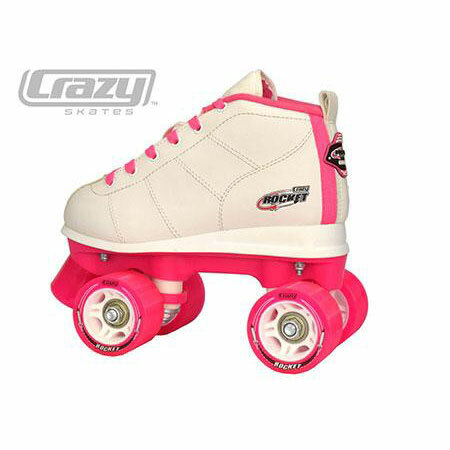 They come in White and Pink for the Girls and Black and Red for the Boys. 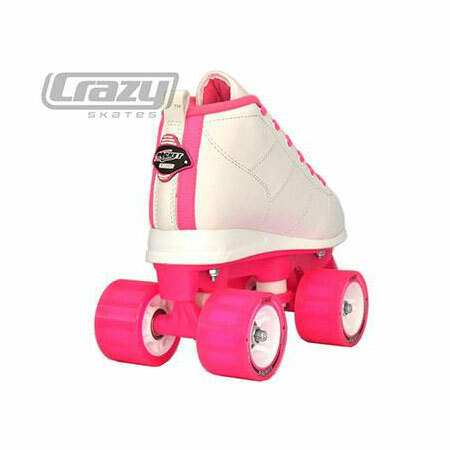 They are real roller skates and not toys so safety should be taken into account.